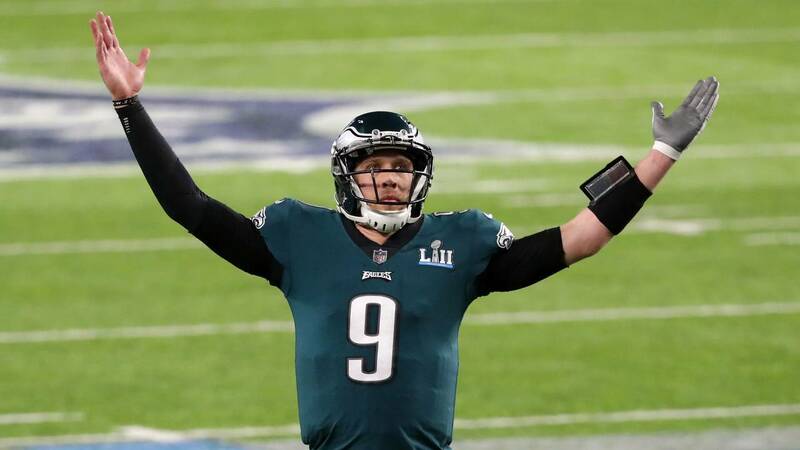 According to a report by E-S-P-N the Eagles are expected to franchise quarterback Nick Foles. Their plan is trade him. The price is expected to be in the neighborhood of a third round pick. 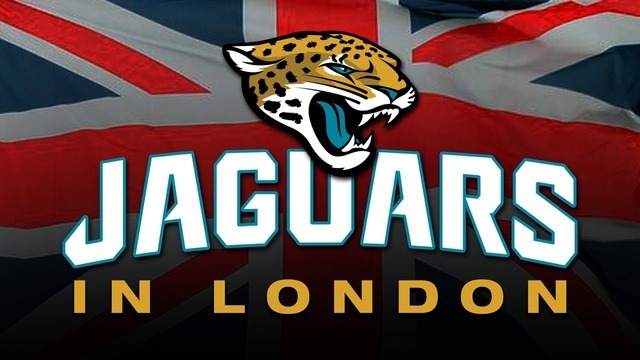 That's where the Jaguars come in. 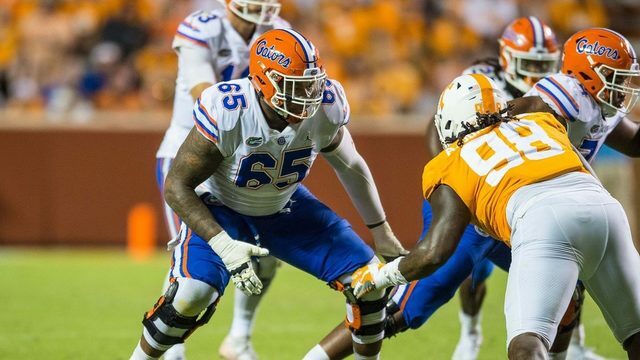 After trading Dante Fowler they have two third rounders in the 20-19 N-F-L Draft. According to Chris Mortensen of ESPN Sunday Countdown the Eagles would like to see something come together with the Jaguars. "That's because John DeFilippo is now down there as the offensive coordinator. He was the Eagles’ quarterback coach a year ago when they won the Super Bowl. But Foles knows, and his representatives, that this is a business. He’s not going to play nice nice with the Eagles. 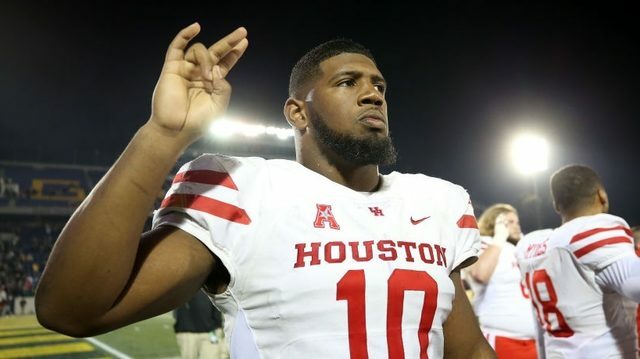 They don’t want him to go to the Giants or the Redskins — although it was noted to me they let Donovan McNabb go to the Redskins one time and that didn’t hurt them — so it will be interesting to see how this plays out. But that’s the goal, is not to let him go inside the division, and the Jaguars being hopefully the team that gets him." 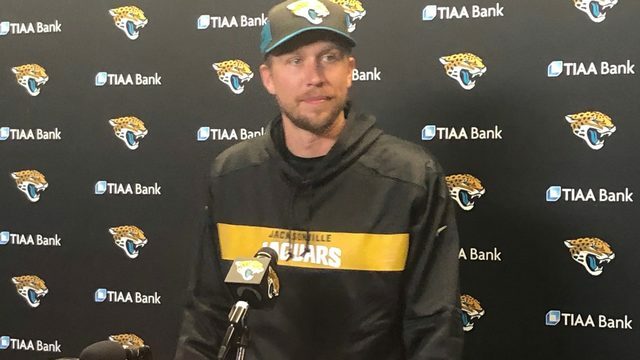 The Jaguars are clearly looking for a quarterback to replace Blake Bortles but could draft one in the first round if the price for Foles is too high.